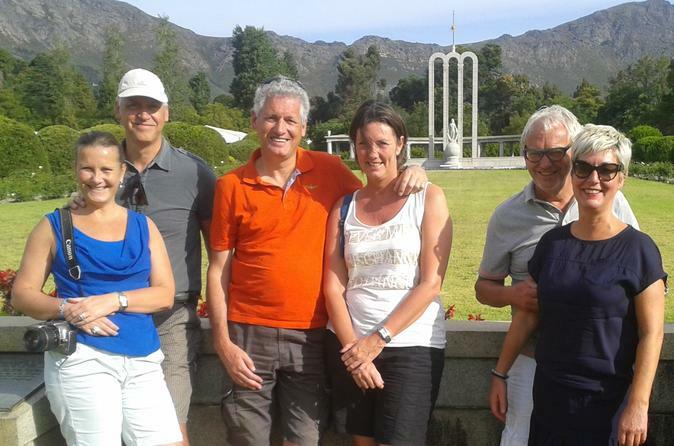 This Francschhoek tour is developed to show guests the best that the Winelands have to offer. Indulge in a wine and chocolate pairing, as well as a biltong and wine tasting on tour. A private wine tour is a great option for both new and experienced wine lovers. 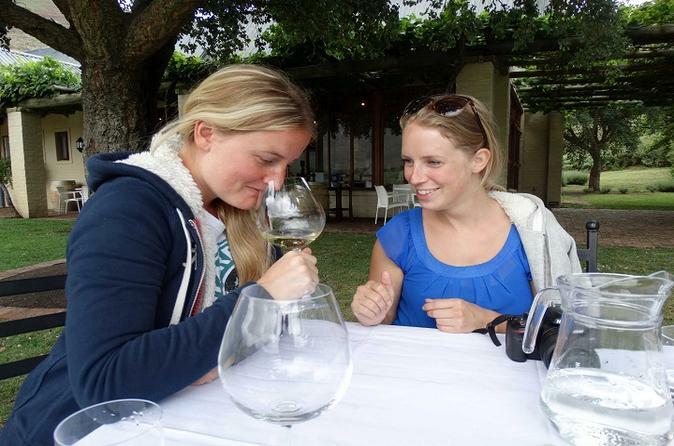 Explore Franschhoek, Paarl and Stellenbosch and enjoy award-winning wines. This tour includes: 4 wine tastings, including a master tasting (paired with cheese) and a cellar tour.